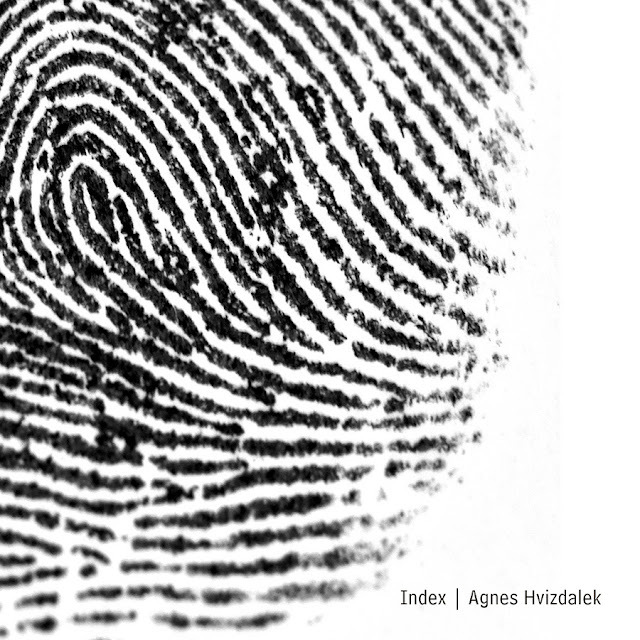 "Index" is a 47 minutes long abstract of Agnes Hvizdalek's decade-long experimental music practice and systematic research on the sonic possibilities of the human voice. It can be read as a book of references to contemporary and electronic music, as well as a kind of meta-alphabetical catalogue of verbal communication’s smallest building bricks: a table of content, or depending on the point of view, a blacklist. The piece is recorded at the bottom of a 60 meter high chimney of the ancient factory "Casa das Caldeiras" in the heart of São Paulo. 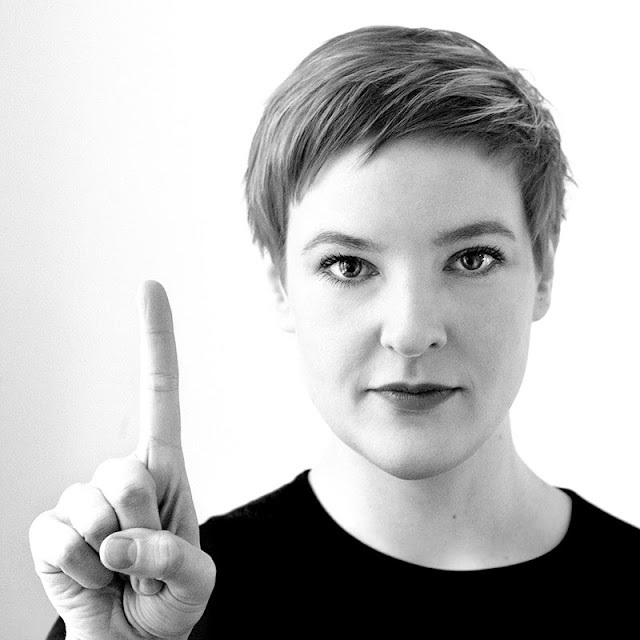 We follow Agnes Hvizdalek on a consequent path from intimate breaths and clicks to powerful echoing overtones and multiphonics. The lonesome, unprocessed voice is accompanied by the macro-soundscape of city noises and other background sounds, such as construction workers' radios, ambient activity within the factory and helicopters flying overhead – gentle reminders of the outside world. 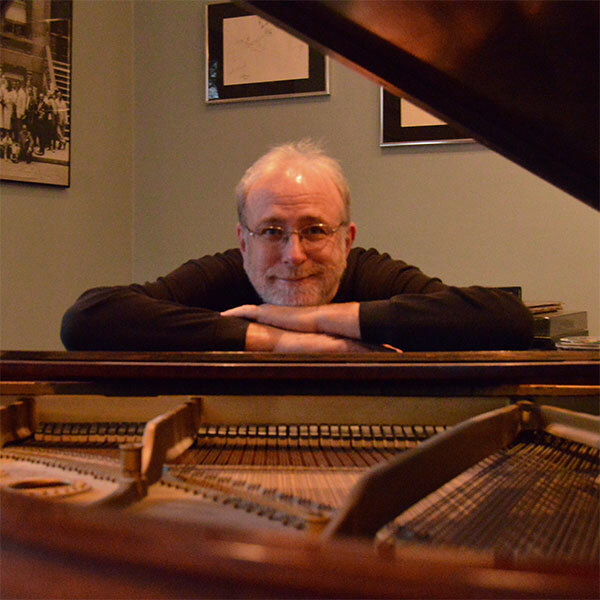 The musical history of solo piano recordings is long and rich, and contains much emotionally compelling music. Entire albums of solo piano require real skills from the improvising artist to keep the listeners’ ears glued to the music. The demonstration is here. Bill O’Connell is woefully under-recorded as a solo artist, given that he has been the rst-call pianist for names like Mongo Santamaria, Sonny Rollins, Gato Barbieri and Jerry González’s Fort Apache Band, to name but a few. 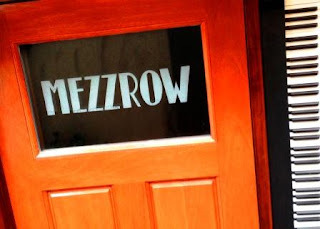 On this CD, recorded in a beautiful-sounding concert venue in Rockland County, NY he plays his own compositions with some covers of the standards “The Song is You”, “It Could Happen to You” and “Afro Blue”. O’Connell’s playing is very satisfying, not ostentatious or prone to dramatic e ects, but is focused on careful development and further expansion of initial ideas. Imaginative in spirit, his improvisations are quite controlled, never wild, never cloyingly sweet, yet very lyrical and impressionistic. A rare and winning combination. 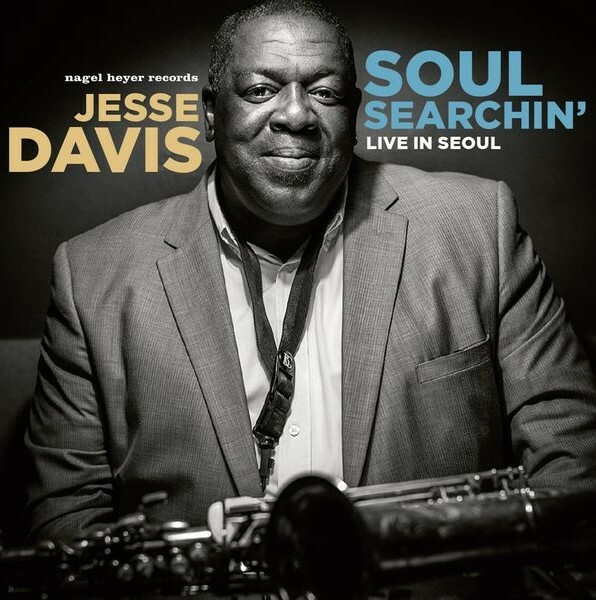 Alto saxophonist Jesse Davis is one of the top contemporary Jazz stars coming out of New Orleans, where he was born in 1965. 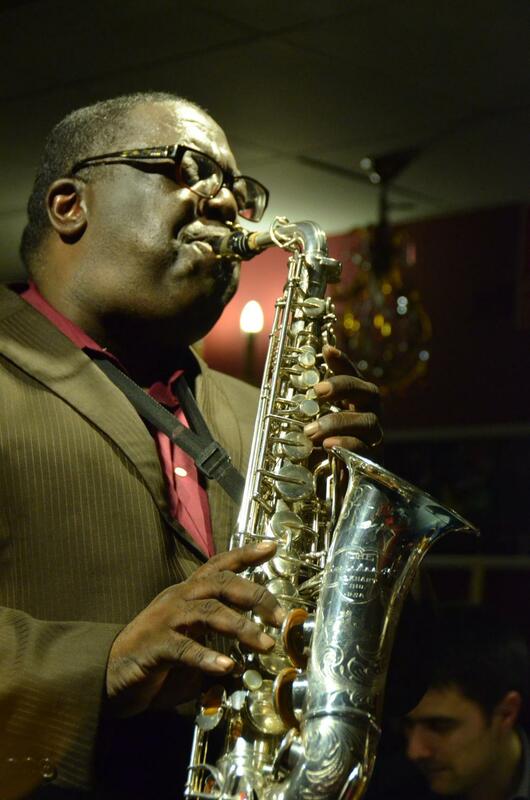 In addition to leading his own group, Davis has performed with such stellar jazz musicians as Jack McDuff, Major Holley, Cecil Payne, Illinois Jacquet, Chico Hamilton, Junior Mance, Kenny Barron, Cedar Walton, Nicholas Payton, and Roy Hargrove. He toured in 1996 along with Phil Woods, Charles McPherson, and Gary Bartz in the group Sax Machine. Recording with his own quartet since 1991, Davis led the band in more than 50 shows in Spain, France, Italy, and the U.K. in 1993, 1994, and 1995. He returned to New Orleans in 1996. Davis made his acting debut in the Robert Altman film "Kansas City" where he plays Charlie Parker. 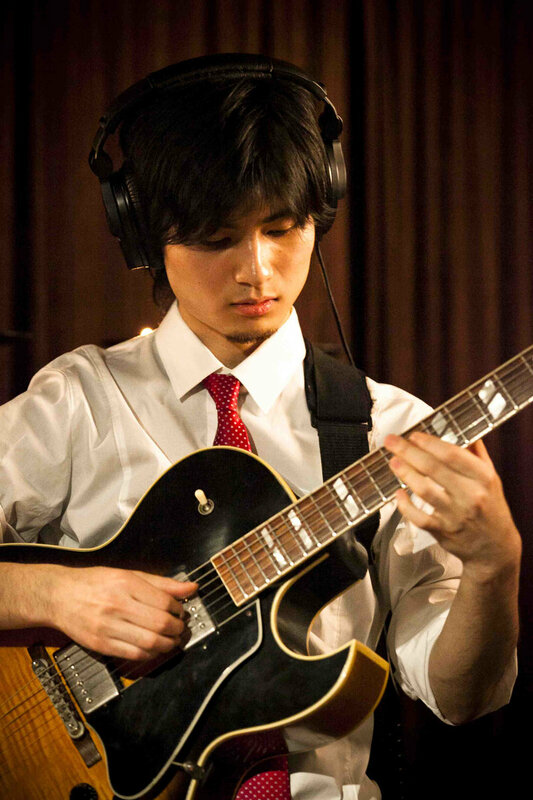 Now he is leading the Jesse Davis Quartet accompanied by the uprising pianist Paul Kirby and a world-class rhythm section with Martin Zenker, bass, and Kim Minchan, drums. Cela fait maintenant une quarantaine d’années que la musicienne aux pieds nus nous fait savourer les délices de son orgue Hammond aux sonorités vite reconnaissables. Qu’elle interprète du gospel, du blues, du jazz ou de la musique classique, son talent reste le même et sa passion intacte avec près de 60 enregistrements au compteur et un nombre incalculable de concerts ! En 2007, l’américaine, qui vit désormais en France, rencontre 3 musiciennes de jazz au club parisien Sunset-Sunside : Sophie Alour (sax ténor), Lisa Cat-Berro (sax alto) et Julie Saury (batterie). Le Lady Quartet est né. Un premier album verra le jour en 2009 sous le label Must Record. Ce deuxième enregistrement du quartet a été produit par le Sunset. Les compositions sont signées tour à tour Lisa Cat-Berro, Sophie Alour, Rhoda Scott. On y trouve aussi quelques belles reprises : « Que reste-t-il de nos amours ? » de Charles Trenet, « One by one » de Wayne Shorter ou encore le célébrissime « What I’d say » de Ray Charles enregistré en public. 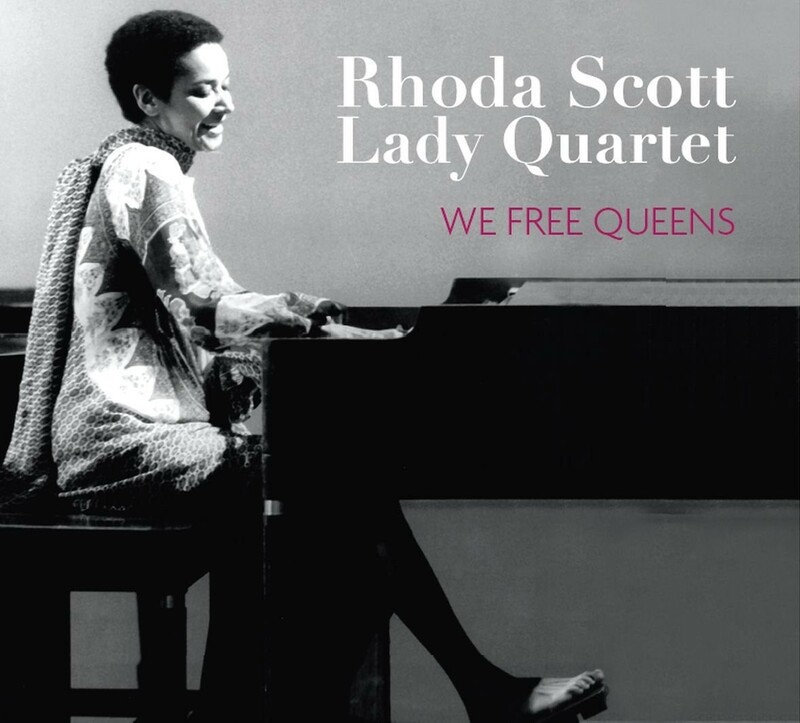 « We free queens » est un album tonique et enjoué, plein d’une grande vitalité, où les musiciennes sont en parfaite harmonie. Un régal de swing sous l’égide d’une organiste au charisme et à la générosité légendaires. 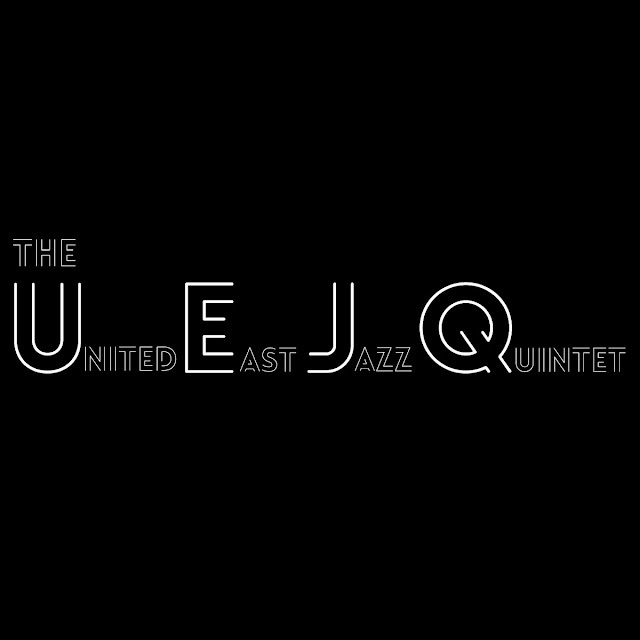 The United East Jazz Quintet is a collaborative project between Korean and Japanese musicians who was based in Boston and New York.